Laika’s new stop-motion movie, Missing Link, will be in theaters on April 12th. Laika is one of my favorite movie studios when it comes to creating animations. You know their studio through Box Trolls, Caroline, and Kubo. What makes their studio and their movies so amazing is the visual story-telling that happens throughout the film. Be sure to read our Missing Link Review and enter the giveaway below! I have been fortunate to work with Laika many times. The stages and puppets for the movies are hand designed and then printed with their own 3-D printers. They then build huge sets like miniature theaters and create rigors to move the characters through the scene and using photography to capture the movie. The entire movies is created this way with some CGI effects to enhance the scene. The film studio, Laika, has a deep bench of great family movies. Their latest, Missing Link, follows in the same tradition as their other hits such as Coraline, Paranorman, Kubo and the Two Strings and my personal favorite, The Boxtrolls. Missing Link is made for the whole family. Kids will love the story and the stop motion animation and adults will love the quick flying jokes. Link (Zach Galifianakis) will probably become a favorite with the cool kids set. He’s cute, lovable and needs just a bit of help. Oh, and he also wants to be called Susan. Help is provided by the buffoonish Sir Lionel Frost (Hugh Jackman), though he is doing it to help himself get into an exclusive traveling club. The two of them have a wonderful worldwide adventure. 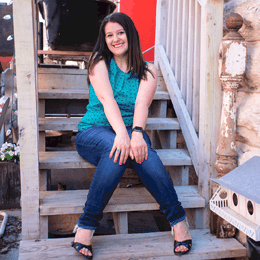 They are joined by Adelina Fortnight (Zoe Saladana), a dynamic adventurer who helps Sir Lionel realize that he needs a partner, not an employee. *While you’re at it, watch The Boxtrolls if you haven’t seen it. It is simply amazing!! 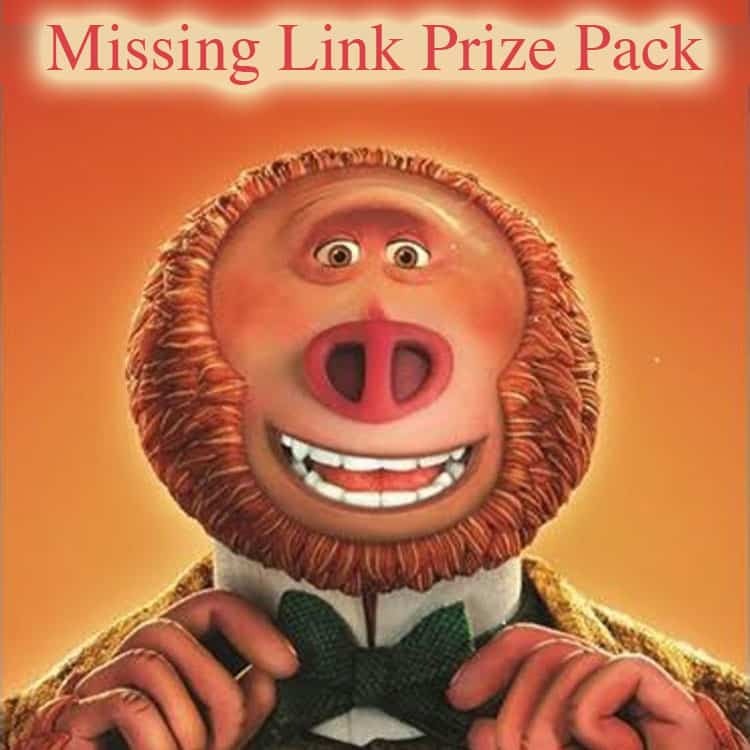 We are excited to give our readers a chance to win a Missing Link prize pack! I would love to take my wife to see this movie if I win. She loves stop motion animated movies. “Who do you want to take with you to see Missing Link if you win?” I think everyone here would very much enjoy it! I would love to take my family to see this. I would like to take my daughter. I would love to take my nephew to see this movie. I’d like to take my daughters to see it. 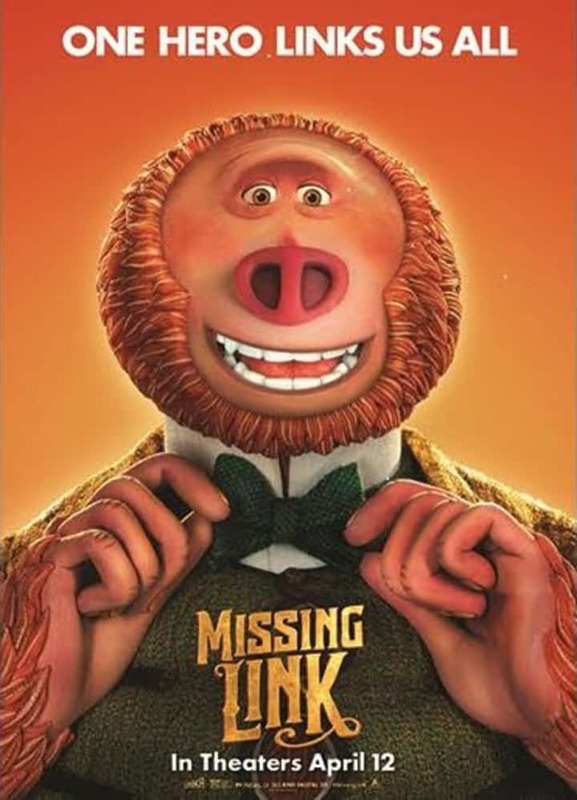 I would love to take my niece to see the Missing Link movie. I want to take my boys! I would take my granddaughter — we would have a great time. if i win, i’d love to bring my sister and nephew! My boys would probably love this movie! I would take them with me if I won. I want to take my grandsons. I would love to take my sons to see this film. 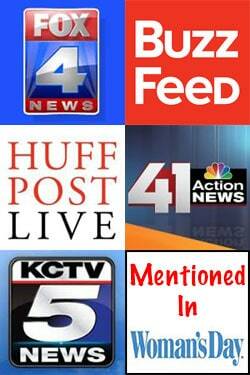 My grand daughter is coming to visit for Easter/spring vacation. We are planning to see it. I will take my cousins daughters. I want to take my kids to see this wonderful movie. We would all enjoy it. I am going to take my nephew! I will take all of my granddaughters to see this movie. I would take my children to see missing link!! I would love to take my two nieces to see this movie with me! I’d like to go with my son. I would take my niece and nephew to see the movie. I’d love to take my family to see this. I would take my son and daughter to see the Missing Link. I would go with my niece and nephew. I think they’d enjoy it! My three sons I’d take to see the movie, I’d enjoy it as much as they would. I would take my family to watch this movie. I think my daughter would enjoy it so I would take her. my 4 year old will love this movie. I would love for this to be the first movie my son sees in theaters. I’m going to take both of my boys to see this movie. I would take my husband and kids with me if I win! I would love to take my nephew. I’d love to take my son and daughter to go see this! I’d take my two daughters to see it. I would take my 3yr old daughter, it would be a first move theater experience. I would love to take my 2 grandsons with me to see the movie! I want to take my nephews to see this movie. I think they will love it! I want to take my 3 grandsons. This movie looks really cute. This movie looks fun and adventurous. I would love to take my whole family to watch it. My kids will definitely love it. This would be a fun movie date with my bestie. Looks so cute! I would definitely take my mom! I would take my kids if I won. I can’t wait to see this one with all the kids in the family looks so cute. I want to take my two daughters to see this movie with me. I want to watch it with my sons and husband. I would love to see this movie with my two grandchildren. Thanks so much for the chance!! I would take my daughter she has been on and on about this movie! My family would love to see this, it looks funny.